'Panorama Tower’ - The name says it all! 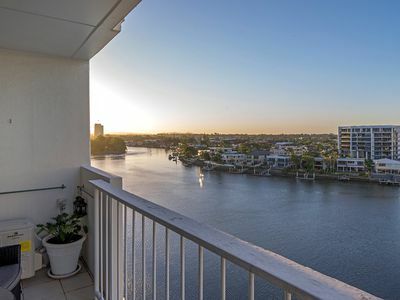 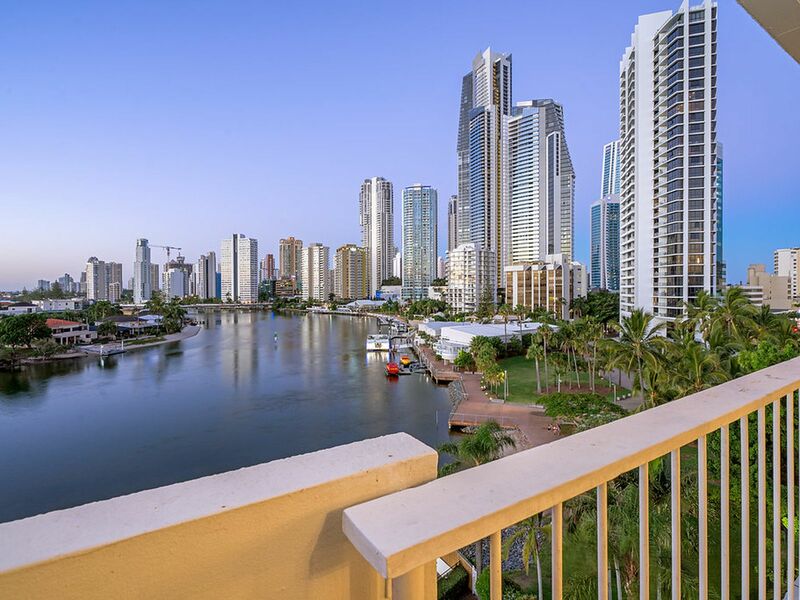 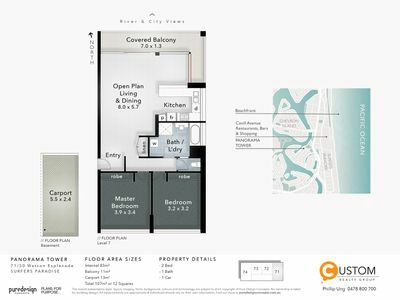 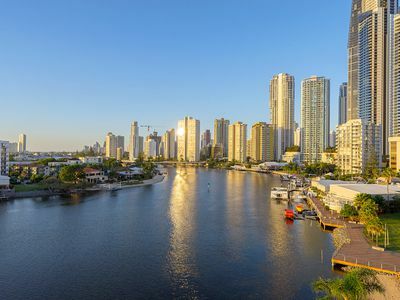 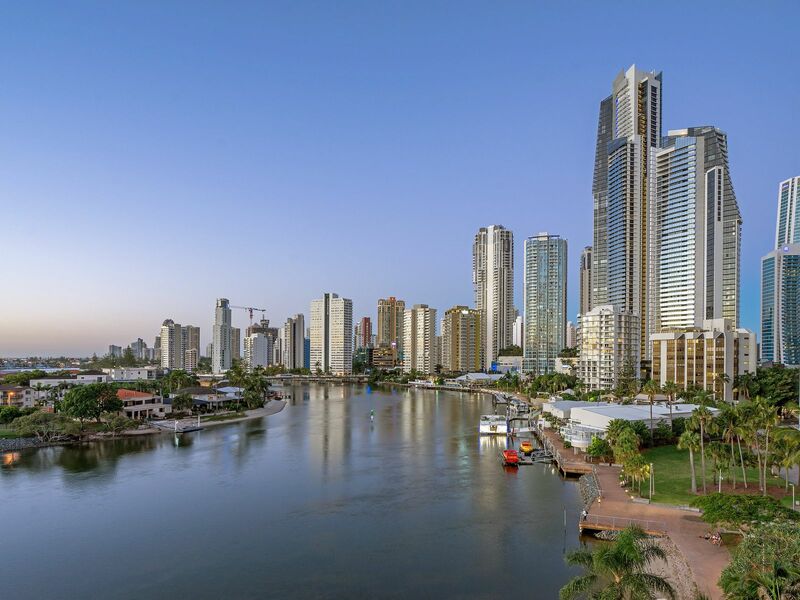 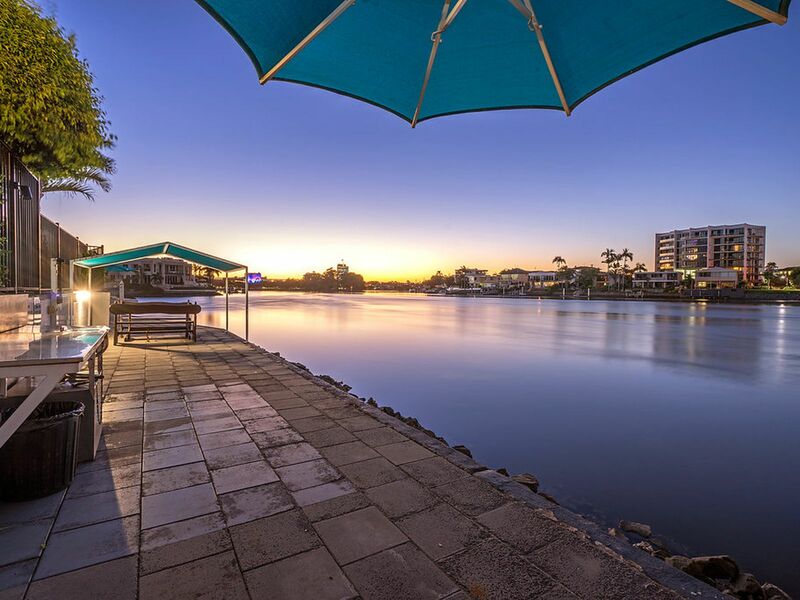 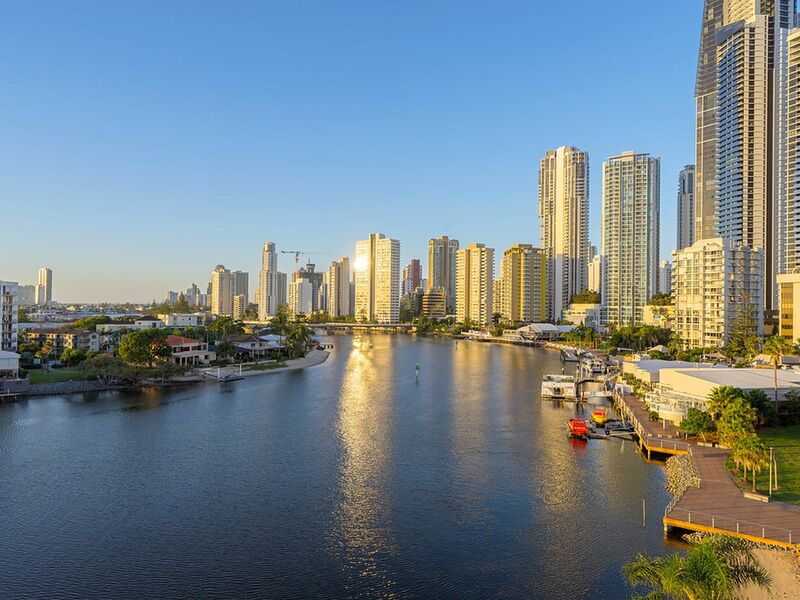 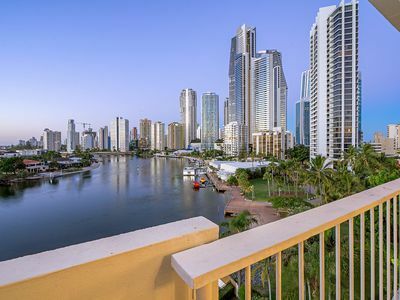 From the moment you enter this riverside unit, you’ll be able to see why this unit is something really special from the panoramic views of the sparkling River to the Northerly skyline views of Surfers Paradise! 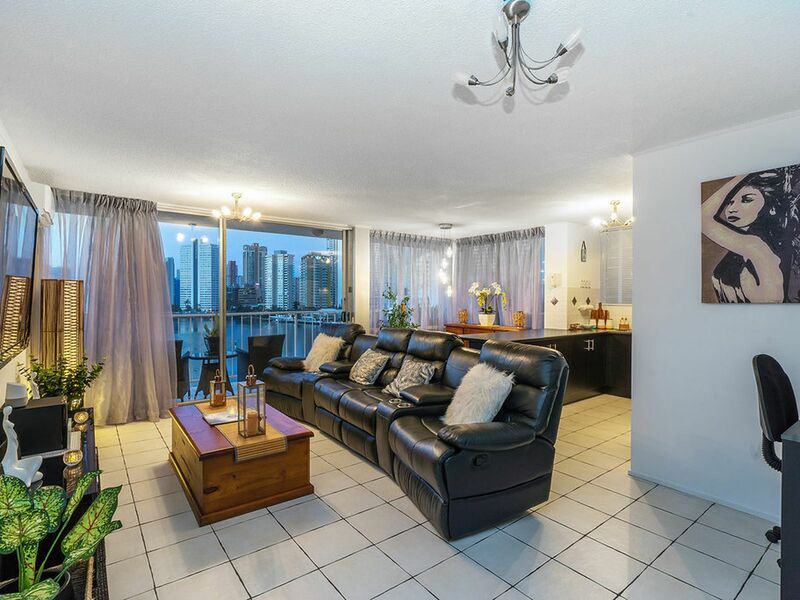 Amazingly you have a view from just about every angle inside this sensational unit! 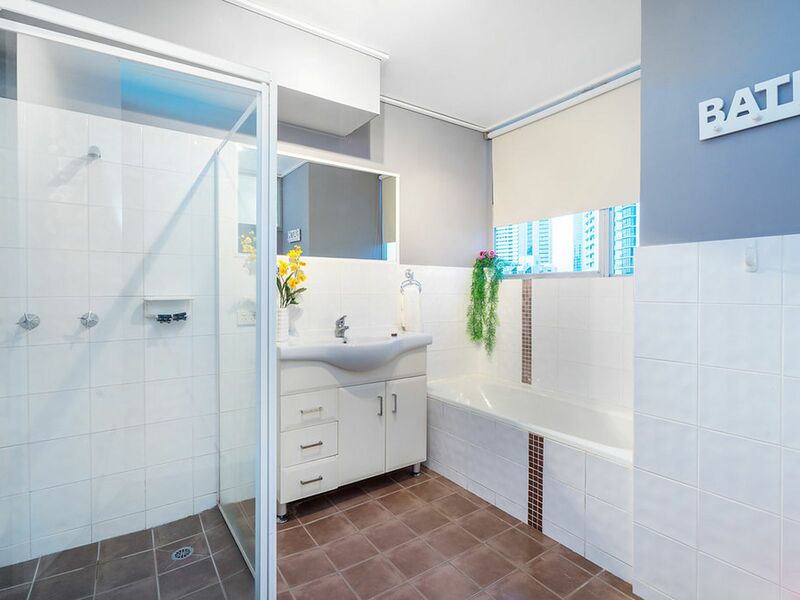 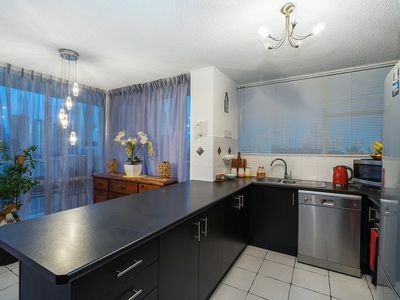 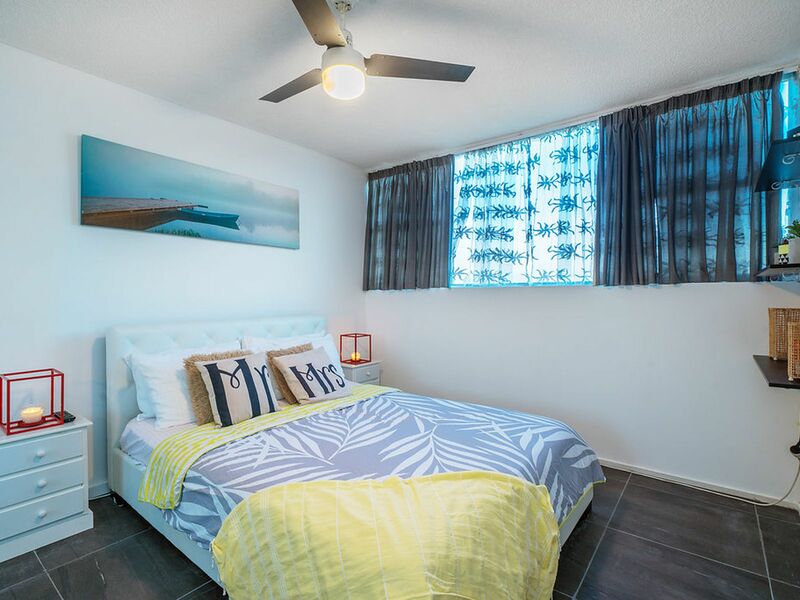 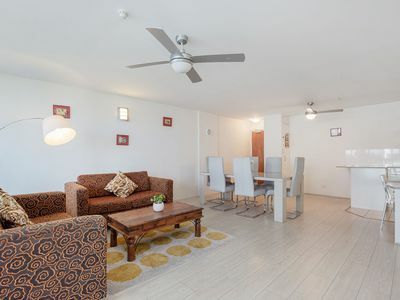 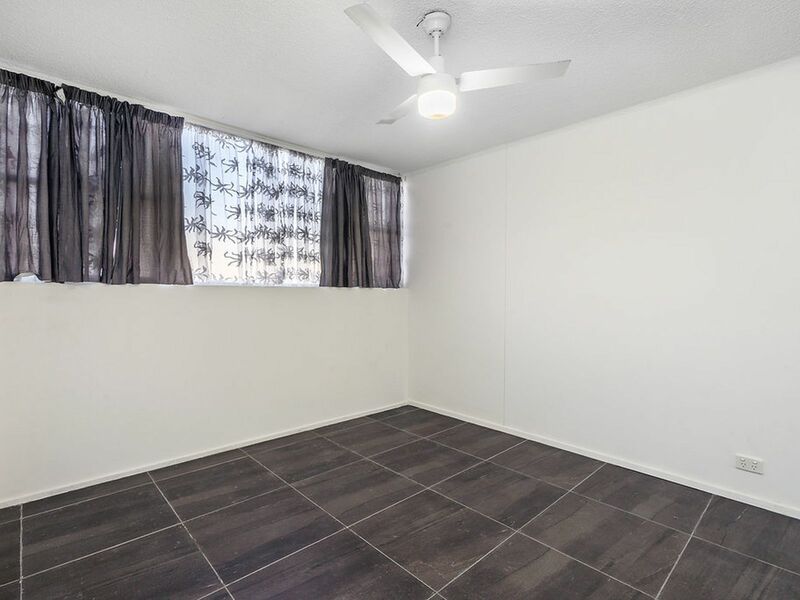 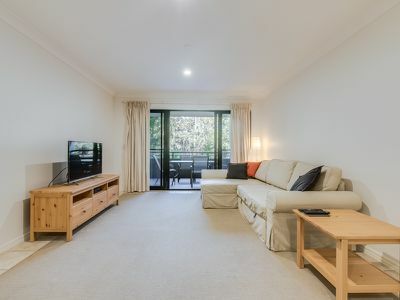 Partially renovated, the unit offers an owner occupier a fresh feeling and sense of a wonderful place to call home or an investor who could potentially utilise a smart short-term stay rental strategy to maximise their returns.. whichever you choose, you'll be sure to come out a winner! 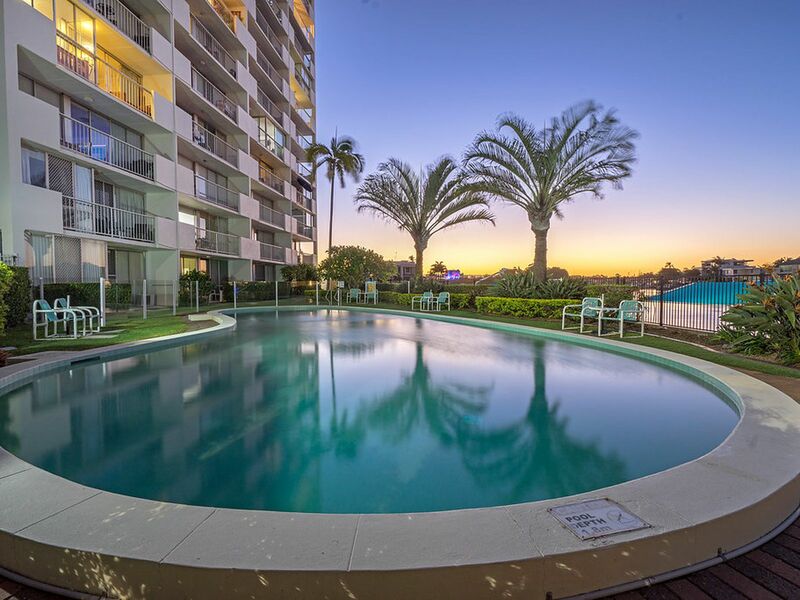 The building facilities include riverside sun loungers by the pool, bbq area, thoroughfare access to the adjoining park and onsite management. 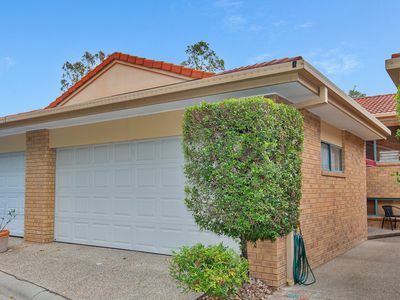 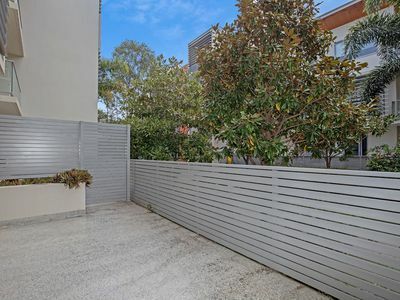 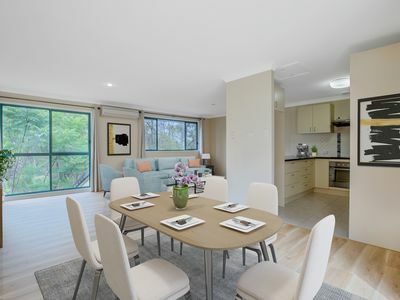 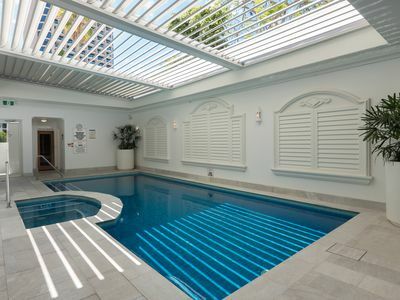 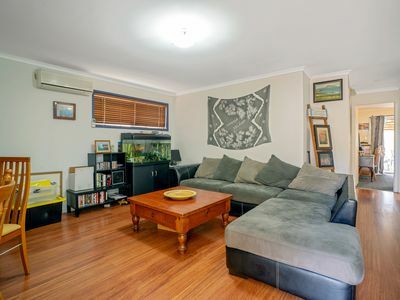 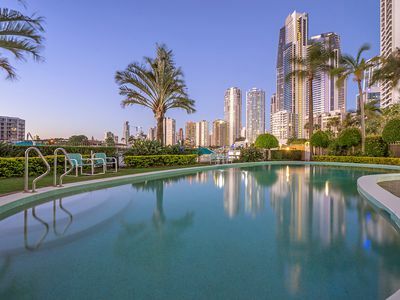 The location is literally a walk in the park to the best Surfers paradise has to offer. 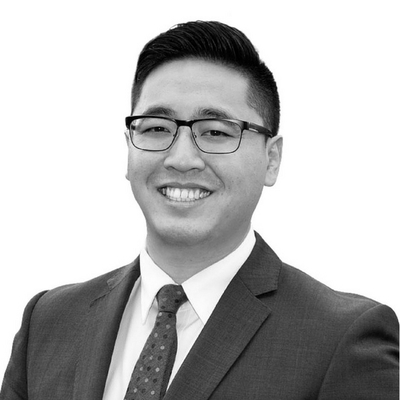 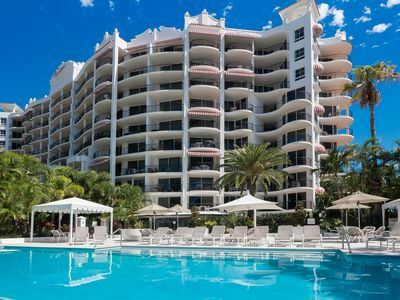 The Owners are willing to offer a short-term leaseback if required.